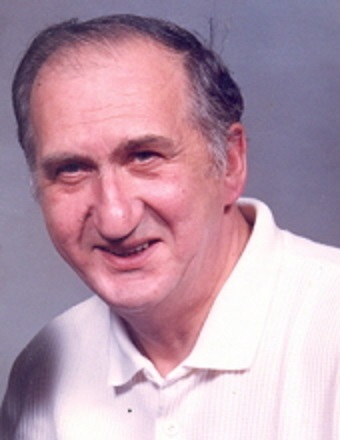 Ralph Deal, 83, of Latham, IL, passed away at 4:25 p.m. on April 2, 2019, at Memorial Medical Center in Springfield, IL. Ralph was born on August 4, 1935, in Calhoun, GA; son of Jesse and Agnes (Barnes) Deal. He married Carrie Inherst on February 19, 1954, in Gary, IN. She preceded him in death on January 29, 2018. Surviving Ralph are his children: Brenda (Gary) Stanley of Springfield, Ed (Brenda) Deal of Latham, and David (Robin) Deal of Latham; one sister: Priscilla Kennedy of Friendswood, TX; special niece: Barbara (Joe) Lombardo; seven grandchildren; twenty-two great-grandchildren. He was preceded in death by his parents, one sister, and two brothers. Ralph was a member of Grace Baptist Church in Decatur, where he was very active and taught Sunday School. Services for Ralph will be 11:00 a.m. Monday, April 8, 2019, at Fricke-Calvert-Schrader Funeral Home in Mt. Pulaski, IL with Joshua Smith officiating. Visitation will be two hours prior to the service (9:00-11:00 a.m.). Burial at Lake Bank Cemetery will follow the service. Memorials may be made in Ralph’s name to the Latham Fire Department.